It seems you can't go a week on the PGA Tour without Bryson DeChambeau doing something geeky on the golf course, and the story was no different at the Sony Open last week as the 'Mad Scientist' went to town on his 60-degree wedge. 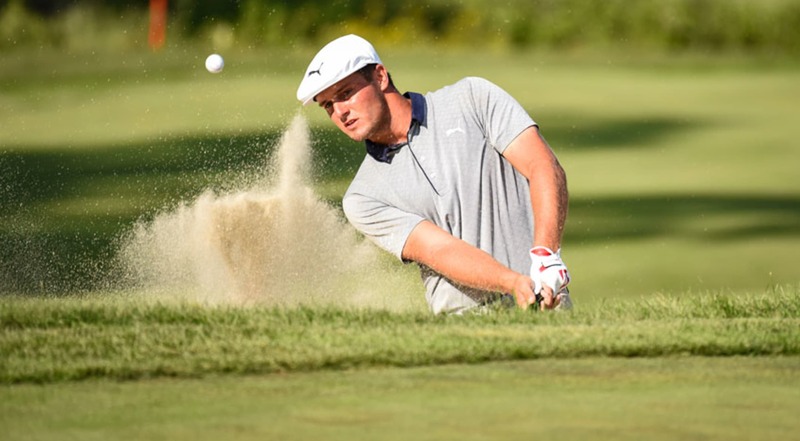 DeChambeau, who finished tied 10th at Waialae Country Club, was pictured using a Cobra KING WideLow wedge where he had worked with equipment reps on taking approximately 25 grams out of the golf club. Closer look at @brysondechambeau Lob Wedge. According to reports, material was removed from the back flange, behind the topline, perimeter of the head and the sole. While the lob wedge has 18 degrees of bounce (which is high), the sole remains narrow allowing DeChambeau to get the leading edge under the ball easier on tight lies.